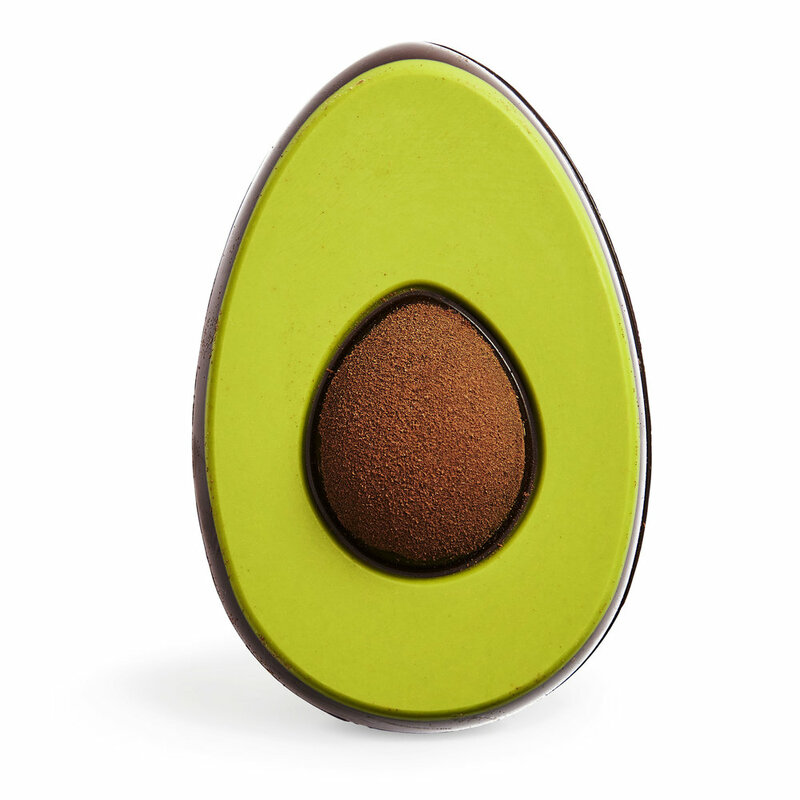 Shopping and Savings > Would you eat a chocolate avocado? Would you eat a chocolate avocado? It probably hasn’t escaped your attention that right now, avocados are big business. The younger generation has embraced them wholeheartedly, but while we used them as bathroom inspiration (you don’t get many avocado bath tubs these days!) they like to smash them on toast. 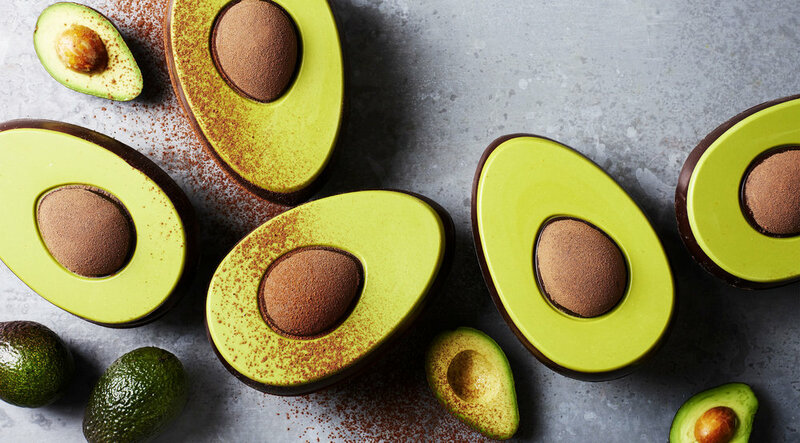 Avocados are full of natural healthy fats, said to lead to glowing skin and healthy hair and nails… But the health benefits of the fruit are somewhat lacking in this special chocolate variety! Waitrose has launched an Easter egg that’s perfect for millennials, in the shape of half an avocado. The shell is dark chocolate, the green flesh is white chocolate (with natural food colouring) and the stone is a cocoa-dusted chocolate egg. Thankfully there’s no flavouring involved, other than delicious chocolate. It does use 70 per cent cocoa in the shell and stone, so perhaps we could argue that there are a few health benefits in that at least. We have to say, it sounds rather nice! As ever, the supermarket is already well-stocked despite Easter being a few weeks away, so if you want to give one a go it’s priced at £8 for 250g. Find the chocolate avocado here.